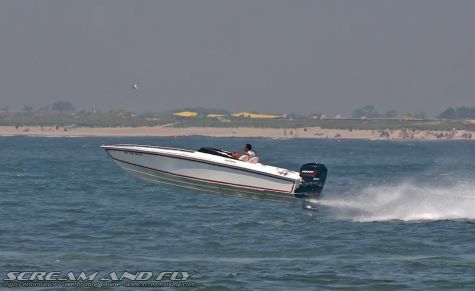 Powerboat builder of high performance fast boats for APBA offshore racing, pleasure, and poker runs for over 30 years, V hulls, cats and center consoles - sterndrive or outboard power. 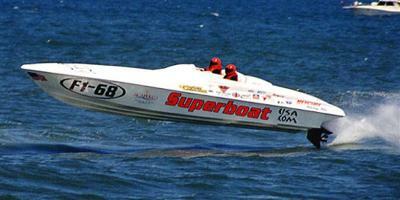 By Superboat. 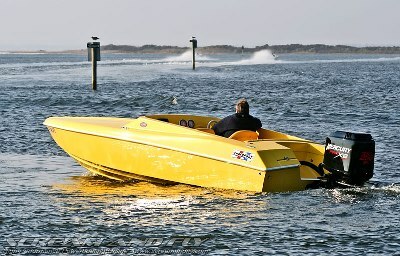 Builder of fast offshore powerboats for APBA offshore racing, high performance, and poker runs for 40 years. 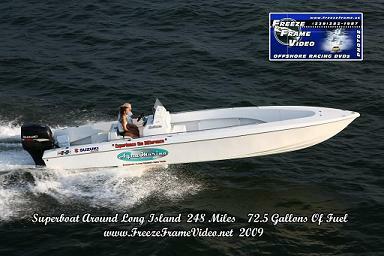 Outboard and stern drive models, 16-34 feet - Cats, V hulls, and Center Console boats. 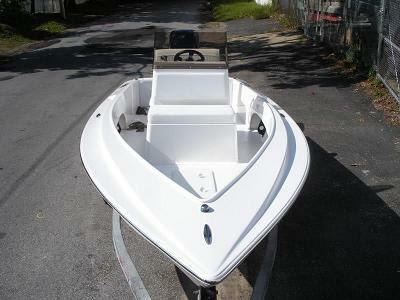 Welcome to the largest go fast boats, offshore racing, high performance, and poker run powerboat manufacturing web site on the internet. they're moving in slow motion"